A big thank you to Xpresso Book Tours for sending me this book and allowing me to participate in this blog tour. Struggling with her creative side, Jane finds herself in turmoil, often confiding in her roommate - another, more talented art student, Keith Hale. Keith just so happens to be her boyfriend's older, brooding brother. After a devastating breakup, Jane turns to Keith for comfort. But when the lines blur between roommate and lover, Jane's life becomes more complicated than ever before. When Keith's past comes back to haunt him, their lives all get turned upside down, forcing the truth to surface. Now Jane must fight for what she wants--even if it hurts everyone she loves. At the moment I am really interested in self publishing and self published authors as I feel that a lot of work goes into it and I admire those that do it. 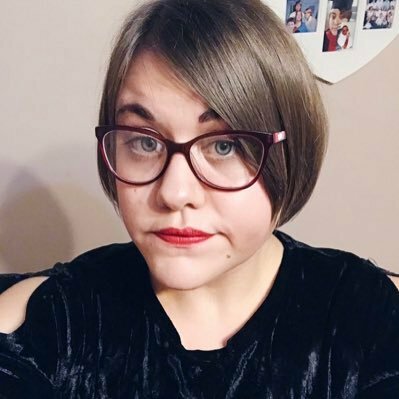 So, when the opportunity arose for me to read a debut YA novel by self published author Rita Branches and take part in the blog tour I really couldn't say no! Painting Sky sounded like just the book I'd enjoy reading and I was really excited to get stuck in. 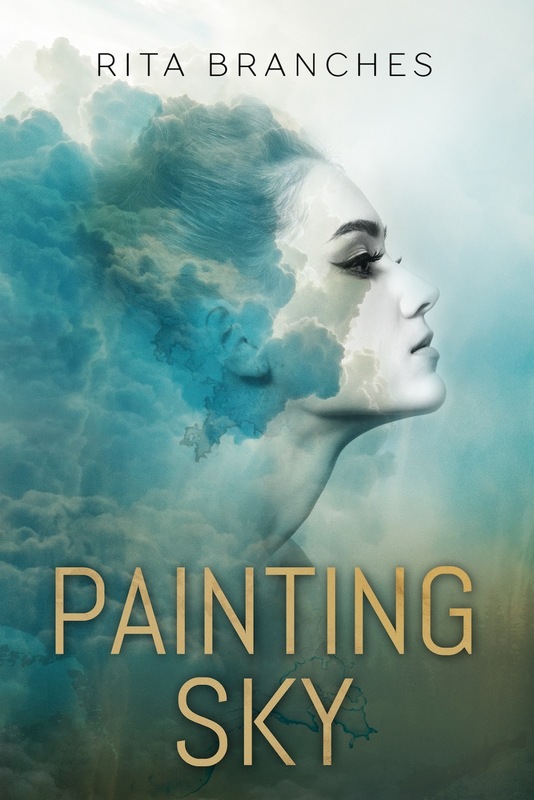 Painting Sky is the story of Jane 'Sky' Skylar who is starting a new life at college studying for her art degree as well as living with her boyfriend, his brother and her older brother. All Jane wants is to please people and enjoy the bliss of studying something she loves and live with her boyfriend. However, things don't go at all to her plan. Struggling at college, Jane finds herself confiding in her boyfriend's brother, Keith Hale, an older, talented art student. After a harsh break up with her boyfriend Jane finds herself drawn to Keith, and when his past comes back to haunt him Jane must do whatever she can to fight for what she wants. I'm just going to come right out and say it...I LOVED this book. I honestly think it's up there as one of my favourite YA novels of all time. The plot throughout had me hooked so much that I didn't want to put it down, and I literally had to force myself to stop reading. I became so emotionally invested in Jane and her story that I started to imagine myself being in her shoes, which hasn't happened to me for a long time. I was crying, I was laughing and at times I was worrying about characters, even though, yes they were fictional. 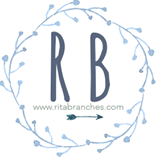 Rita's style of writing is so vivid that you can just close your eyes and imagine you are there. I loved the character development of Jane throughout the story, she went from being unsure about her life, to being 100% sure of what she wanted to do and who she wanted to be. I found her to be determined, strong willed and willing to do whatever it took to finally be happy with herself. In every story there is going to be a character that you hate and with me it was Jane's boyfriend, Cody. I just found him to be vile! I hated how he was making Jane feel guilty about not sleeping with him and trying to force her into it. I also loathed the reason they broke up, which was entirely his fault. On the other hand, there is also a character that you love with every book you read and in this case it was Keith Hale. I think I may have found my new book boyfriend in him. I just loved his bad boy image, and when I found out what was underneath all of his bravado it just made me love him even more. I could describe him as an emotionally tortured soul that just needed saving and I think Jane did save him and made him a better person. Painting Sky was an outstanding read. I literally loved everything about it. It will take you on a rollercoaster ride of emotions that you will never want to get off. It has emotion, it has meaning and it has great life lessons plastered throughout. It is hard to believe that this is a debut, as just by reading it I would assume that Rita Branches had written several more, before writing this. You all need to read this. You will certainly not be disappointed.